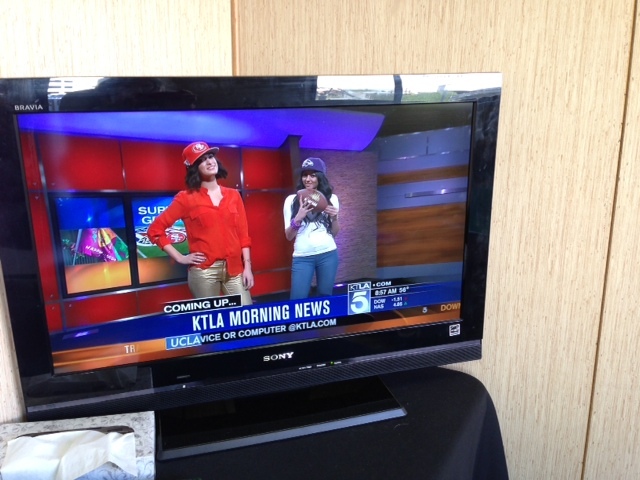 Yesterday, the RMC team joined YouCeleb, an online boutique focusing on celebrity fashions, on KTLA5 to help style the models in jewelry by Misa Jewelry, Pame’ Designs, Heather Gardner Malibu and RockLove Jewelry. 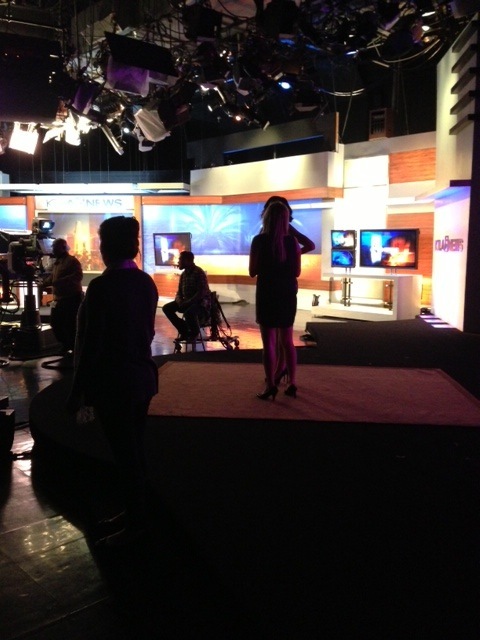 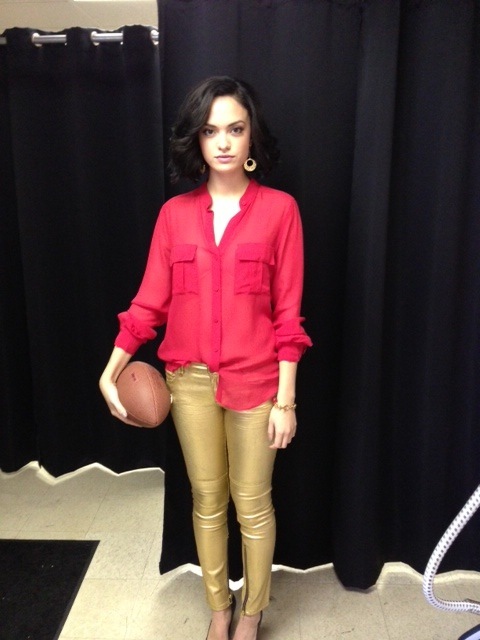 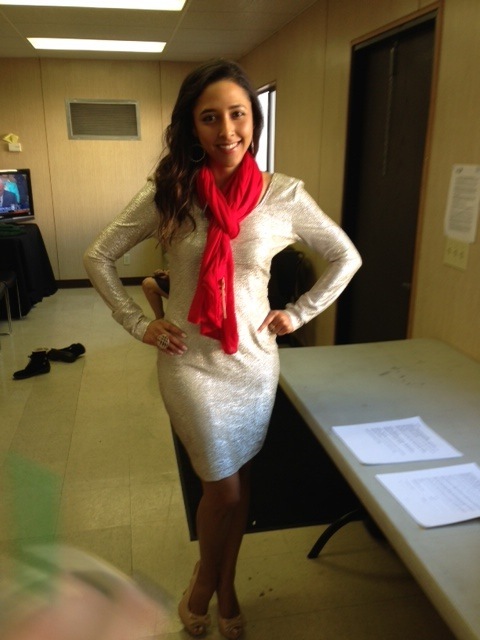 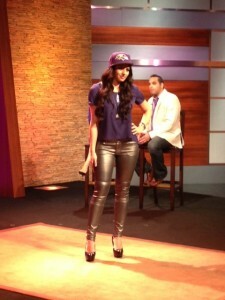 The fashion segment talked about the colors of the super bowl & Mardi gras and how to shop these fashions on YouCeleb. Here are some behind the scenes pics! 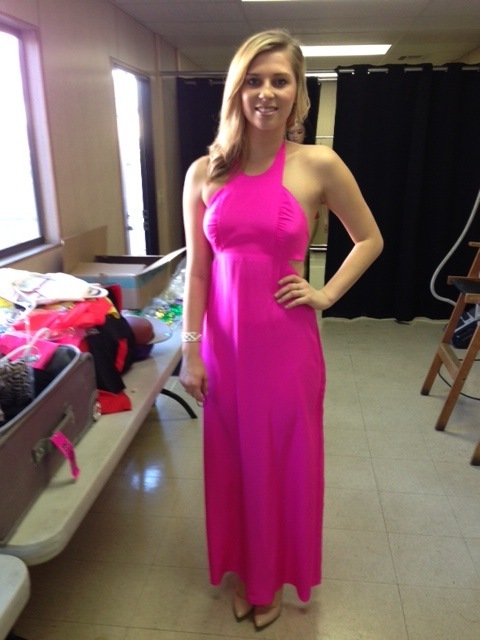 ← Jennifer Lawrence wears Liv Haley THREE times!